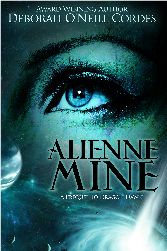 Alienne Mine, a Prequel to Dragon Dawn. 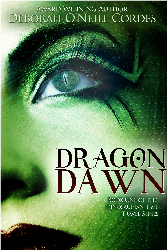 The e-book is now available on Amazon. .
Dragon Dawn, Book One of the Dinosaurian Time Travel Series. The e-book is now available on Amazon. Print books are available on all major book venue sites. Dawn of Time, Book Two of the Dinosaurian Time Travel Series. A work-in-progress. Conjurer. 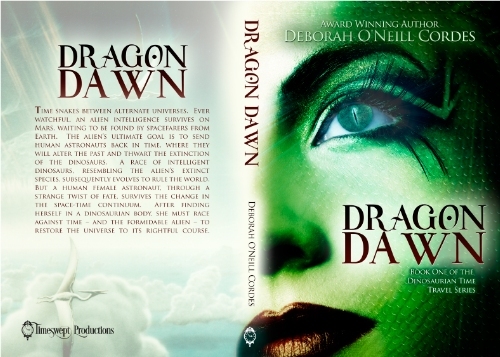 Deborah’s award winning, historical time travel epic screenplay. The Morgan O’Neill time travel novels. Co-authored by Deborah O’Neill Cordes and Cary Morgan Frates.